The Autumn Defense announced the band’s forthcoming album, Fifth, out January 28 of 2014. In honor of the announcement, the band premiered a track from the new album called “None of This Will Matter.” Listen to the song HERE on Paste Magazine. 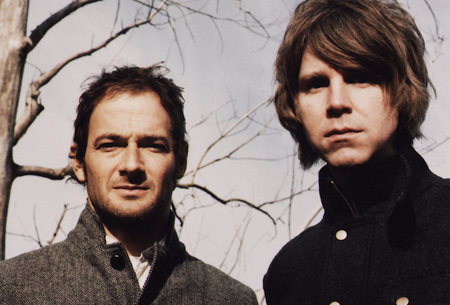 By day John Stirratt and Patrick Sansone of The Autumn Defense sell thousands of albums and tour the world as members of indie juggernaut Wilco, while lending their writing, playing and producing abilities to dozens of high-profile recordings. But by night these renowned pros are able to sit down, relax and create something special that comes straight from the heart of why they pursued music as a career – and that’s the Autumn Defense. Fifth will follow 2007’s Once Around.